September 18, 2018 – Home to the Air Force Academy, Garden of the Gods, The Olympic Training Center, The Balloon Classic, and so much more, did you know that Colorado Springs tops nearly 30 lists for one of the best places to live in the Nation? Looking for a reason to call Colorado Springs your new home, we can give you several! 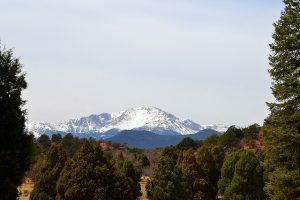 With clean air, incredible views of Pikes Peak, and limitless outdoor activities to do with friends and family, it’s no wonder that so many (including Jayden Homes) love calling Colorado Springs their home! Click here to learn more about Colorado Springs.